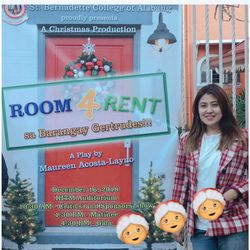 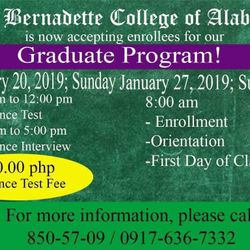 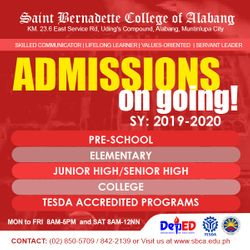 For more than three decades now, Saint Bernadette College of Alabang remains to be a leading institution for social transformation, carving a benchmark in our community by providing quality, time-bound and affordable educational programs for the youth. 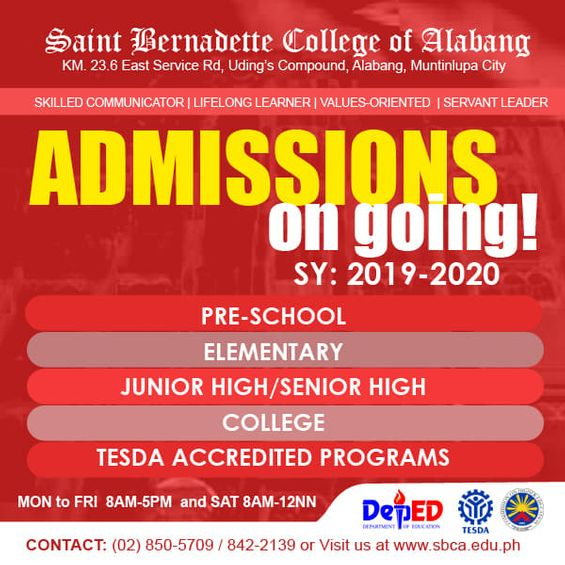 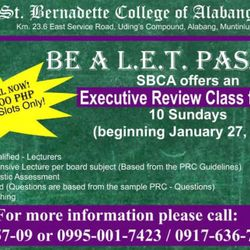 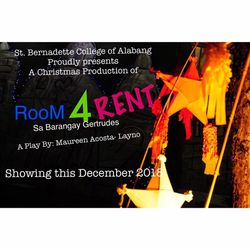 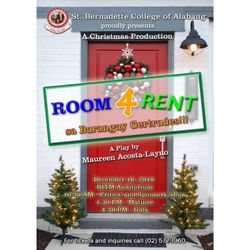 Saint Bernadette College of Alabang shall be at the forefront of the integral formation of our students. 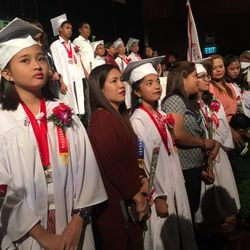 We will guide our students in achieving their full potentials through instituting innovations in technological and academic programs that pursue excellence, grounded on Christian ideals. 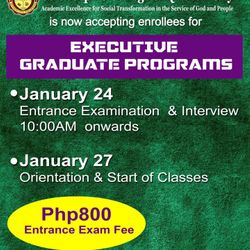 Creating well-rounded individuals who are of service to God and are empowered members of the society. 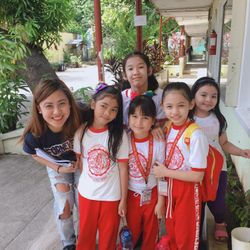 With the guidance of Saint Bernadette, our students' lives will echo her words, " to pray, to live a life founded on love, to allow the good in every person, where he can blossom and shed radiance." 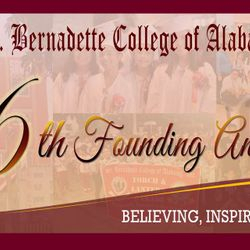 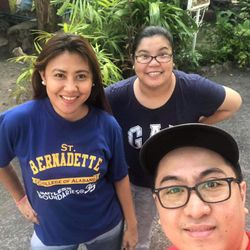 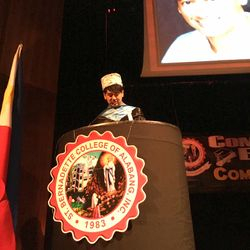 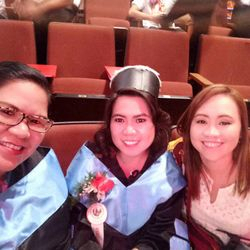 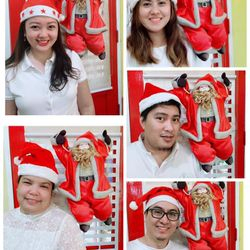 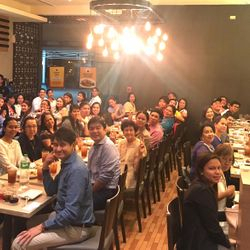 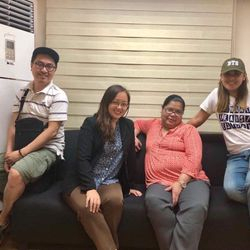 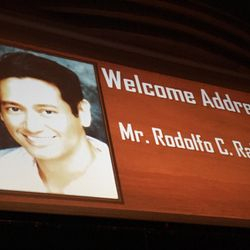 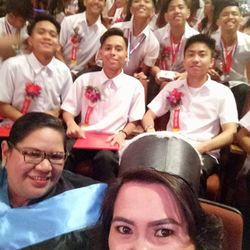 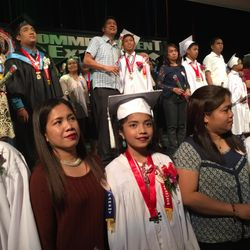 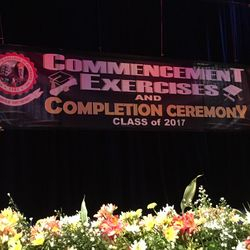 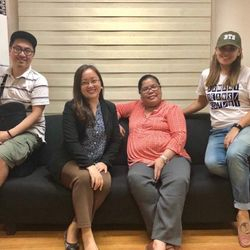 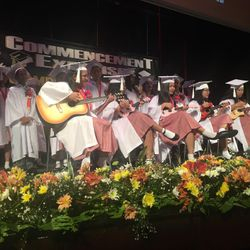 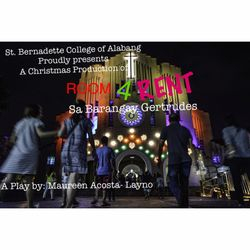 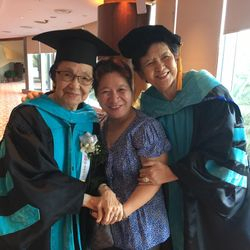 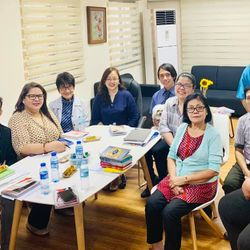 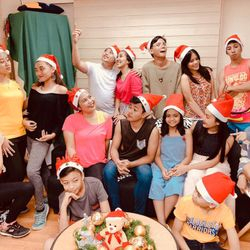 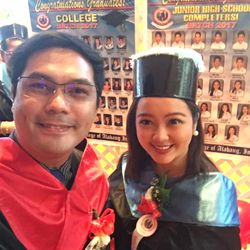 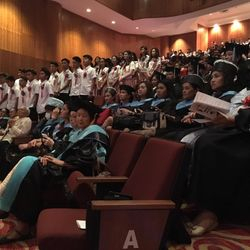 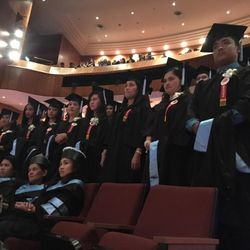 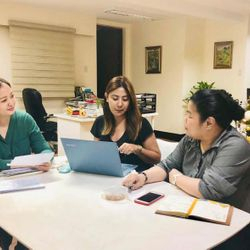 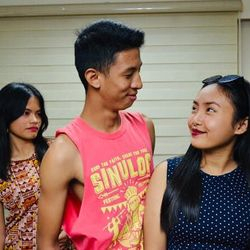 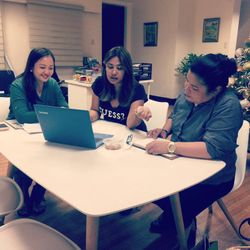 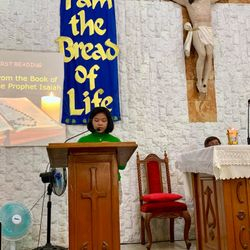 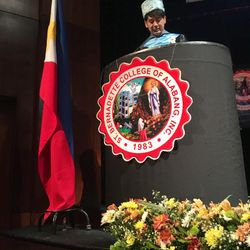 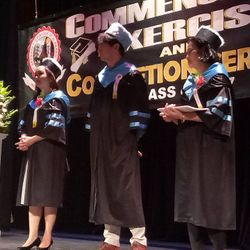 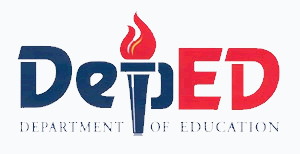 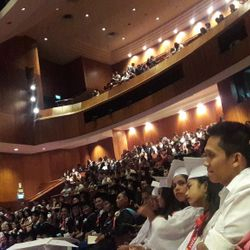 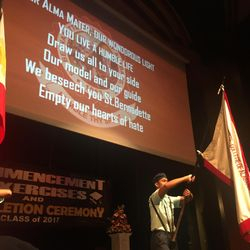 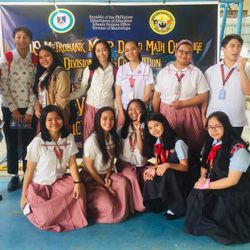 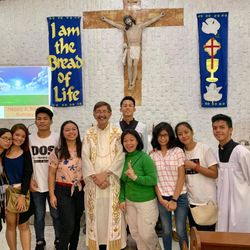 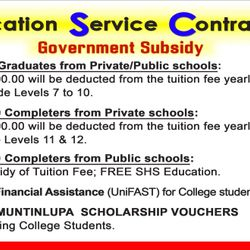 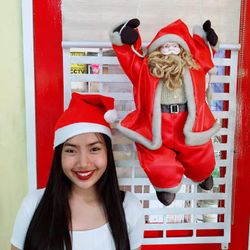 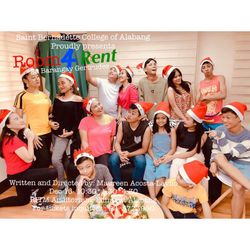 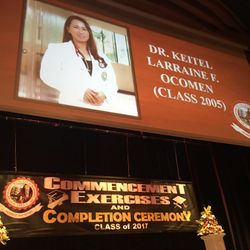 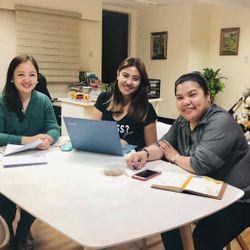 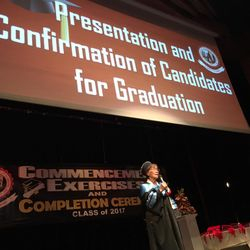 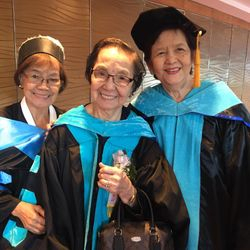 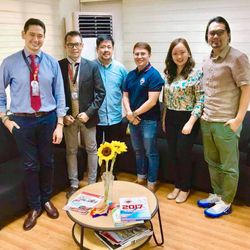 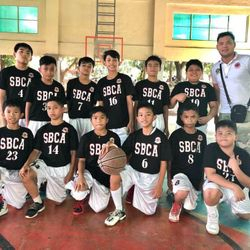 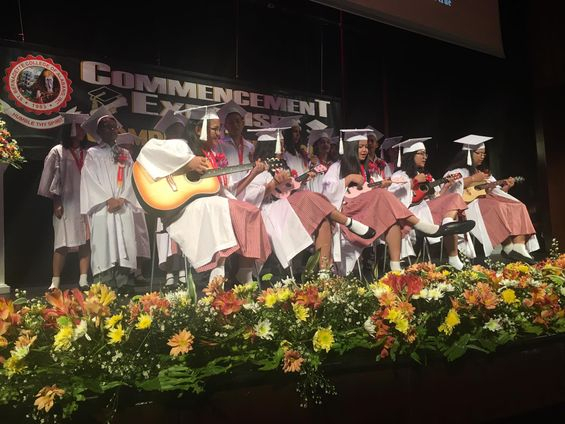 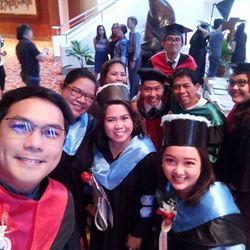 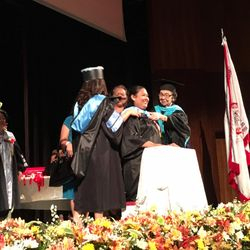 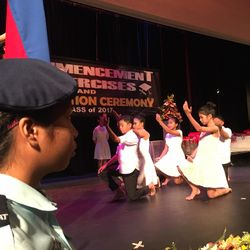 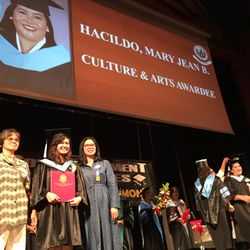 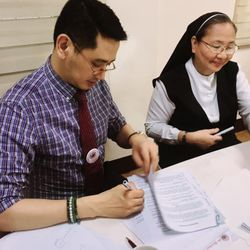 Saint Bernadette College of Alabang is a non-sectarian, tri-level educational institution duly instituted to become a conduit of social transformation for the youth of Muntinlupa City and its neighboring communities. 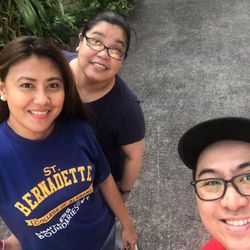 Inspired by the charism "Humble in Spirit" by our Patron, Saint Bernadette of Lourdes. 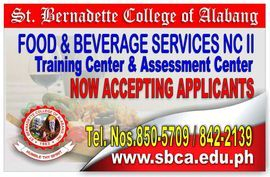 SBCA is a The cradle of excellence in the field of career preparation by integrating Christian values and social ethics. 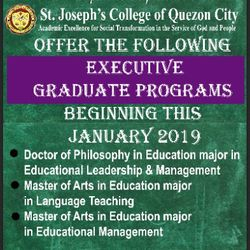 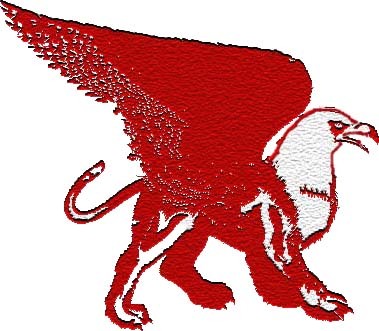 Molding an individual to be equipped with substantial occupational knowledge and skills responsive to the needs of the changing times. 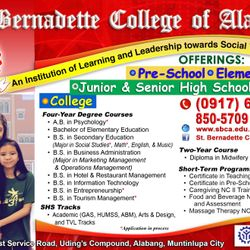 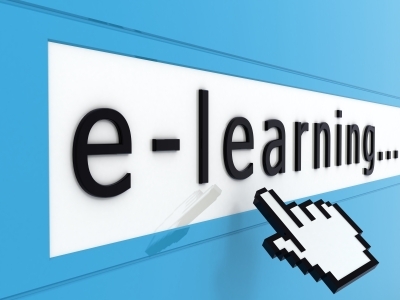 We assure all our graduates will have a competitive edge in the global scene. 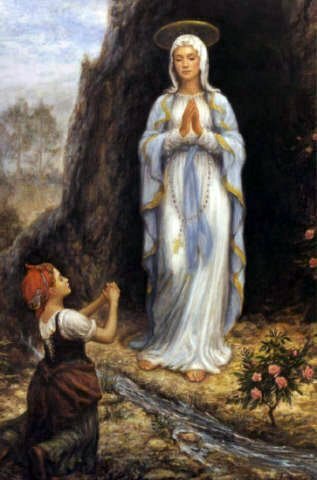 "To pray, to live a life founded on love, to allow the good in every person, where he can blossom and shed his radiance."